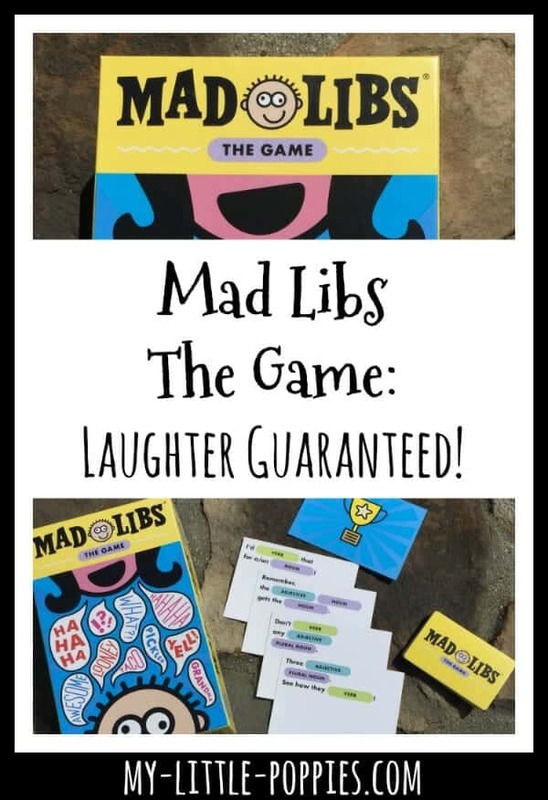 Mad Libs The Game: Laughter Guaranteed! 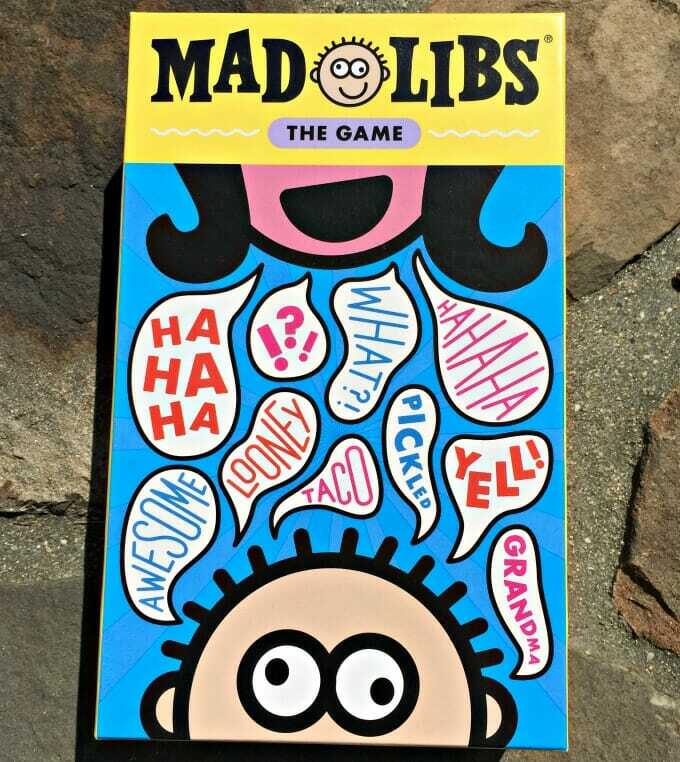 Did you love Mad Libs as a kid? I’m raising my hand. And, if we’re being honest here, I love them as much now as I did back then! So, when I heard that there is a Mad Libs The Game, I had to check it out. 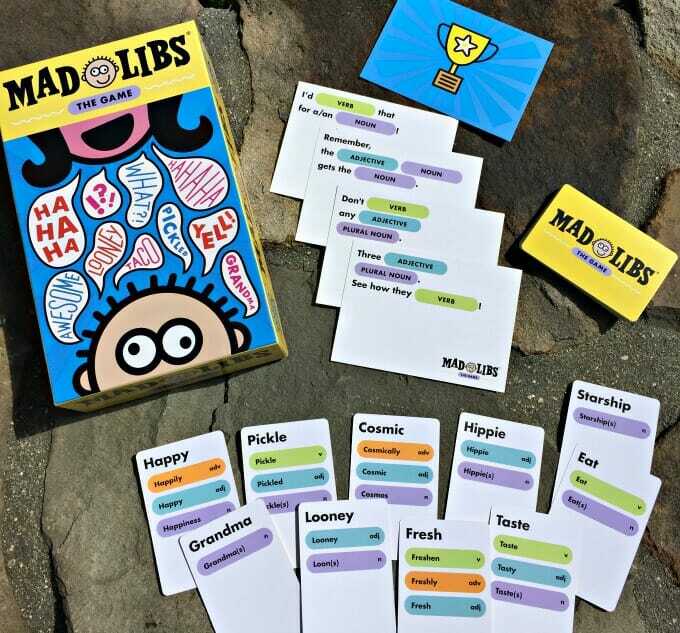 Mad Libs The Game is hilarious! The game is recommended for 3-8 players. 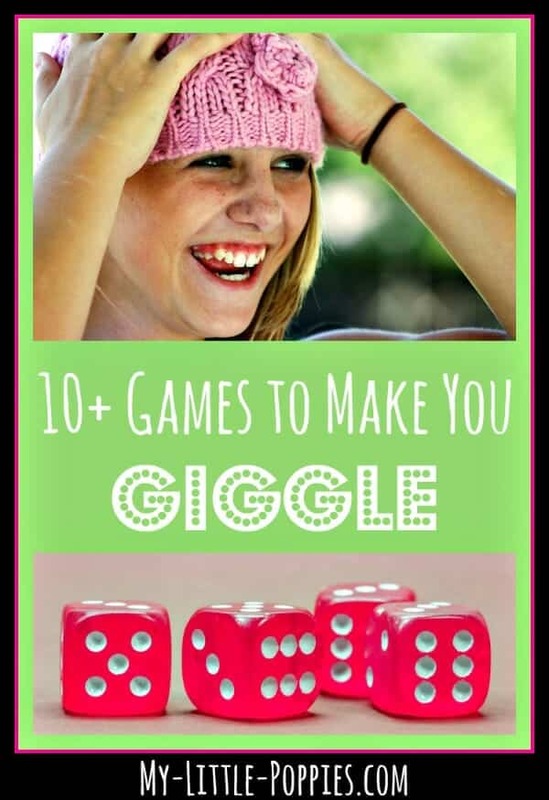 The game is easy to setup and explain, and fun to play. Shuffle the deck of Word Cards and deal 7 to each player and then place the deck in the center of the table. Shuffle the deck of Sentence Cards and place the deck in the middle of the playing space, near the deck of Word Cards. Mad Libs The Game involves a series of rounds. The game continues until one player earns three points and wins the game. I love stealth learning and Mad Libs has always been one of my go-to stealth learning strategies. Yes, your kids will act like little goofs. Yes, they will use potty humor. But… they will be learning while they are laughing! 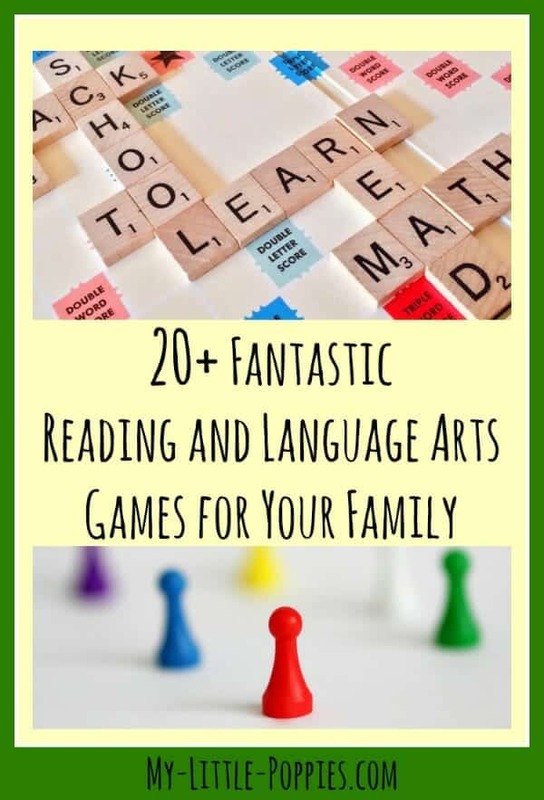 Are you looking for other fun gameschool resources that work on language arts, reading, and writing?